And now here are the crazy French numbers… They are really ridiculous, but it’s essential that you don’t “build” them but learn them phonetically 99 = katreuvindizneuf. This is the only way you will master them. Here again, work with the audio, repeat out loud BEFORE you read the numbers, so the letters don’t fool you into a wrong pronunciation! Note that Quatre-vingts ends on a silent S, but not the following numbers (quatre-vingt-un). Note also that Quatre-vingt-un and Quatre-vingt-onze don’t have an “et”. As if it was not difficult enough!! Some French speaking regions (Switzerland, Belgium…) have found a solution for these pathetic numbers: they use “septante” (70) “octante” (or huitante) (80) and “nonante” (90) which, in my opinion, makes so much sense. Unfortunately, we don’t use these numbers at all in France. Most French students “build” these weird numbers. For example, for 99 they think “quatre + vingt + dix + neuf”. In other words “four twenty ten nine”. This is a huge waste of time and energy. I guarantee you will never master larger French numbers if you think like that. Learning the number itself, not putting it together is the key to understanding numbers fast. 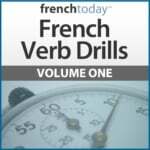 Listen to the first lesson of this series for more tips on how to master French numbers. Read the digit/number out loud BEFORE I say it – check your pronunciation with mine. 71, 64, 66, 73, 77, 79, 62, 74, 65, 61, 67, 79, 67, 75, 66, 72, 63, 61, 74, 79, 62, 76, 72, 79, 64, 75, 71. 91, 84, 96, 83, 97, 99, 82, 94, 85, 91, 80, 89, 87, 90, 96, 92, 83, 81, 84, 99, 86, 92, 99, 84, 95, 81. 81, 94, 66, 73, 60, 97, 79, 72, 94, 85, 61, 77, 89, 90, 87, 65, 70, 92, 73, 91, 74, 79, 62, 90, 72, 80, 94. 87, 65, 96, 73, 90, 62, 76, 82, 72, 94, 85, 91, 69, 90, 87, 65, 76, 75, 81, 90, 83, 99, 66, 70, 93, 83, 77. 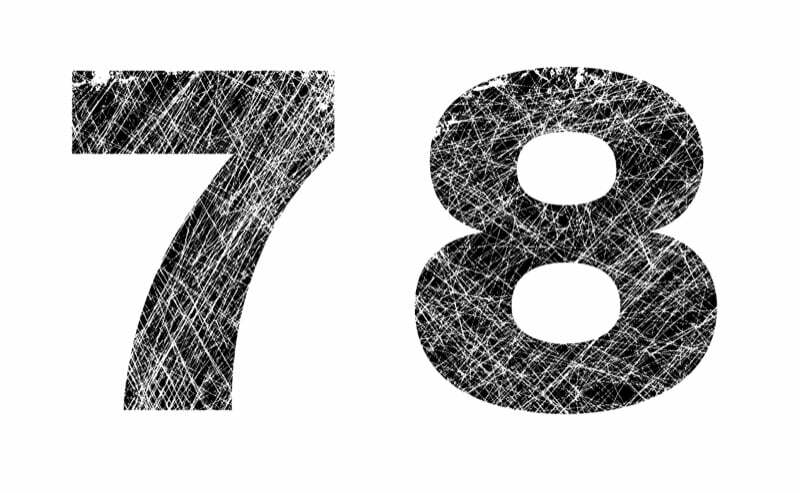 79, 90, 87, 70, 72, 94, 85, 61, 87, 99, 81, 94, 66, 99, 66, 70, 93, 83, 76, 73, 80, 77, 69, 91, 85, 61, 94. 13, 73, 3, 0, 88, 20, 27, 30, 44, 97, 22, 17, 56, 39, 61, 21, 15, 13, 97, 18, 92, 16, 6, 90, 13, 17, 29, 65, 79.